On occasion, you may find that you come into a lump sum of money and are not sure what to do with it… There may be a few good and sensible places to put a lump sum of money, such as putting it towards a savings account or investing it, but when you have a substantial amount of debt or are under debt counselling, putting the money towards settling all or part of your debt can be greatly beneficial. DebtBusters will negotiate with your credit providers in order to obtain the best possible discount on your debt. On average, DebtBusters saves clients 25% of their total settlement amount through the Debt Settlement service. This is a great way to save money, and settling your debt prematurely will also save you interest and fee costs in the long run. 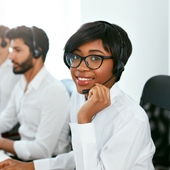 DebtBusters are debt experts and are therefore able to offer an expert service by facilitating the debt settlement process, ensuring it is fair. DebtBusters will also advise and prioritise which debt should be settled. 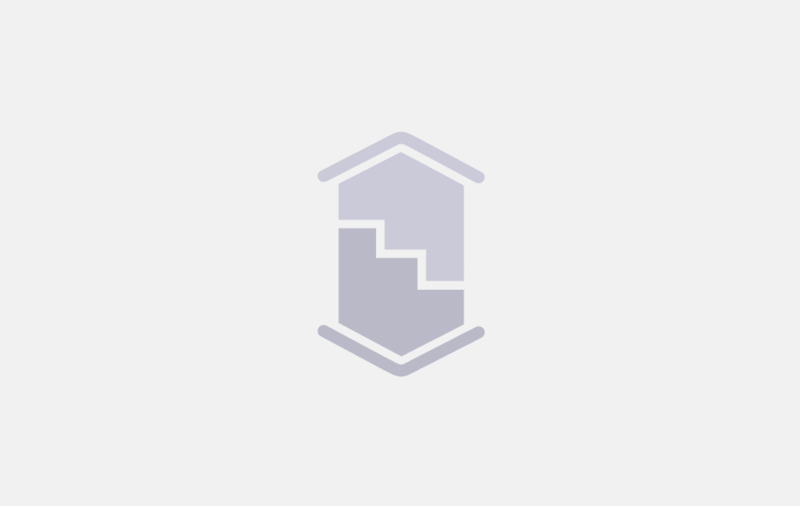 As a client, you will receive a detailed breakdown of the settlements, discounts and the savings that were achieved. When you come into a lump sum of money, it may be tempting to spend the money or to spoil yourself, after all you do deserve it! But Debt Settlement could be the best gift you give yourself. You will be a few steps closer to debt freedom and complete peace of mind with your finances, and you will reduce your monthly repayment amount, saving yourself monthly interest and administration fees, as well as freeing up cash flow. To discuss a Debt Settlement opportunity, contact us on csu@debtbusters.co.za or log in on your Smartcents client portal (www.smartcents.co.za). Spring into action with Debt Settlement! Spring represents a new beginning and the start of all things warm. It is also that time of year when everyone starts gearing up for a new summer wardrobe and the December holidays that are fast approaching. It’s out with the old and in with the new, but have you considered the impact on your financial situation? 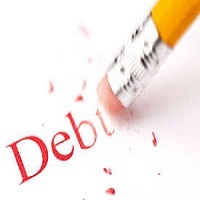 Struggling to pay off your debt can lead to over indebtedness and even worse, defaulting! It is important that you prioritise your debt repayments in order to free up cash in your budget and take a systematic approach to becoming debt free! DebtBusters, South Africa's Top Debt Counsellor for 2014 - The first ever Debt Review Awards was held on 19 July 2014 in Cape Town, to celebrate business excellence in debt review and to make heroes out of those who are responsible for leading the industry. Credit providers, debt counsellors and payment distribution agencies from South Africa were nominated in order to ensure that all parties in the industry were acknowledged for their efforts. The awards were separated into two categories; Public Voting Awards and Industry Panel Awards. The IDM Group, the holding company for both DebtBusters and Consumer Debt Help, is proud to announce that both respective companies walked away with awards. 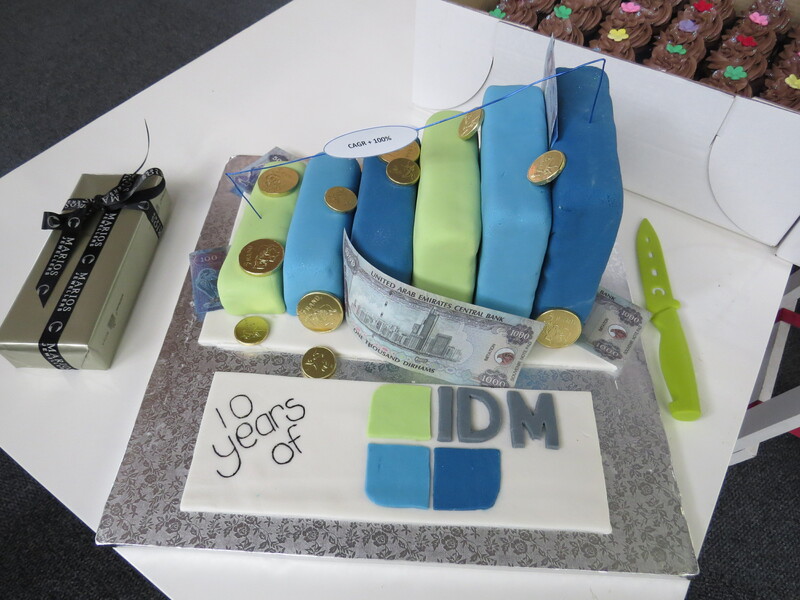 10 years of Intelligent Debt Management (The IDM Group). DebtBusters was founded by Ian Wason, CEO of the IDM Group, in 2008. Today marks Intelligent Debt Management's 10th Birthday! Are your debt repayments too high? Are you looking for a loan? Are your credit card and store card bills, mortgages, vehicle finance repayments and other monthly bills pushing you over the edge? If you are cash strapped at the end of the month, we can put more money in your pocket before it's time to pay your bills! It's quick and easy! And best of all, we bust your debt, not your budget! Contact DebtBusters on 086 999 0606 to find out how!